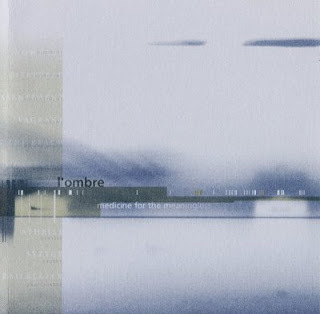 Based in Canada, Stephen Sawyer's L'ombre debut moves nimbly between the harsh post-industrial landscape of Ant-Zen's back catalog and a stereographic ambience, where seemingly planar wisps of sound lurch into your listening space as if from thin air. And that's only the first track, "Nowhere"; "Vagrant" invokes the longing tones of Ryuichi Sakamoto's "Grief" from Discord (and check Amon Tobin's thundering drum & bass remix of that piece). Definitely a rich release for Ant-Zen.